In Shadowlands by Alan Steven Kessler, Steve Goldblatt has had a rough childhood. His parents are abusive and his view of trusted friends is shaped by that treatment. 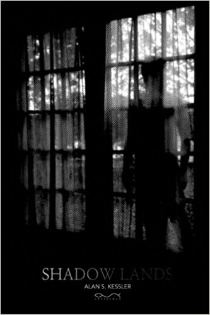 Shadowlands is a dark journey into the soul of an abused child.